MUSSELBURGH, named for the beds of mussels found off the mouth of the River Esk and lying 7 miles east of Edinburgh, is the largest town in East Lothian. It has a population of around 20,000. The Romans recognised the potential of the area when they built a fort just south of the town at Inveresk. 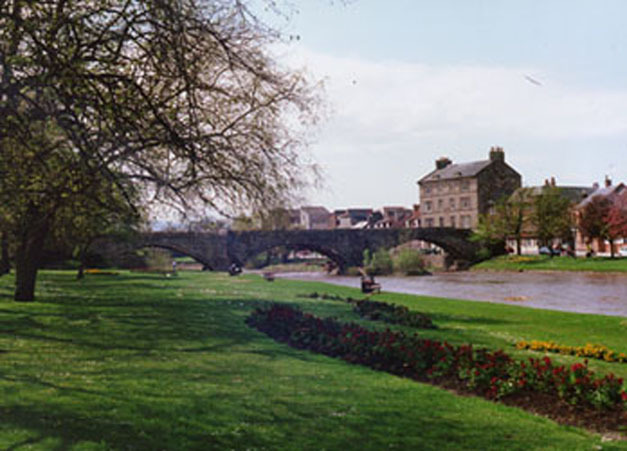 Coins and various artefacts have been found in and around Musselburgh, though contrary to popular belief, the 'Roman Bridge' only dates back to the 16th century. 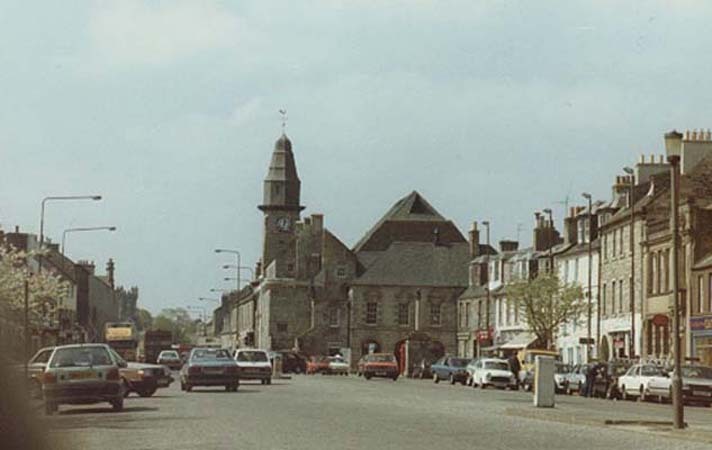 By the 16th century, Musselburgh had developed as an important textile manufacturing centre. Coal continued to be worked, as it had been since the 13th century. Fishing, brewing and tile manufacture also ensured the town's prosperity. Some attractive 17th and 18th century houses can be seen round the market place today, but perhaps the Tolbooth, built circa 1590, is the most striking. Fortress-like in appearance,it derives many of its features from contemporary tower house architecture. Today, Musselburgh thrives and bustles. Although the coal industry is sadly no more and the fishermen are no longer based at Fisherrow Harbour, there is an influx of new offices and light industry and many people work in nearby Edinburgh. Tourism is also on the upswing and Musselburgh provides all the amenities of a coastal town including a revitalised racecourse, and a 'links' golf course, one of the oldest in the country, making the sport available to all. Musselburgh is also home to the 296-seat Brunton Theatre. Click here to find out more about twinning in Musselburgh. Amended July 1999, December 2000,and by Rod Reeves Feb 2004 and July 2012.